I am not a SODA account holder with Royal Mail but because I made a recent purchase of some Royal Wedding items, Royal Mail now keeps sending me their leaflets promoting their products. 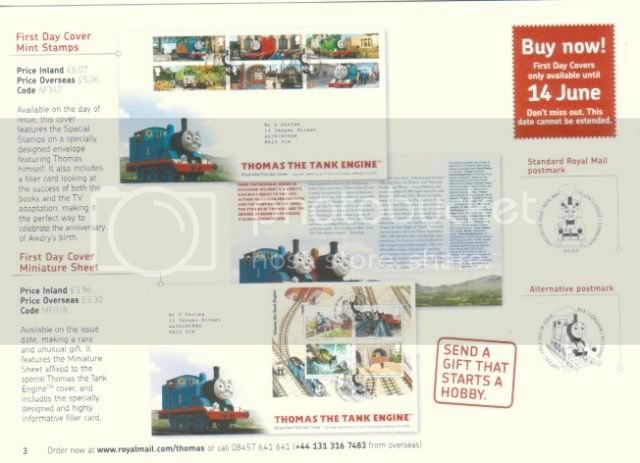 Today, I received a 8-page ALL-colour brochure for their June 14 issue, ie Thomas the Tank Engine. The quality of the brochure caught me by surprise and beats Hongkong, Australia, Singapore etc hands down. 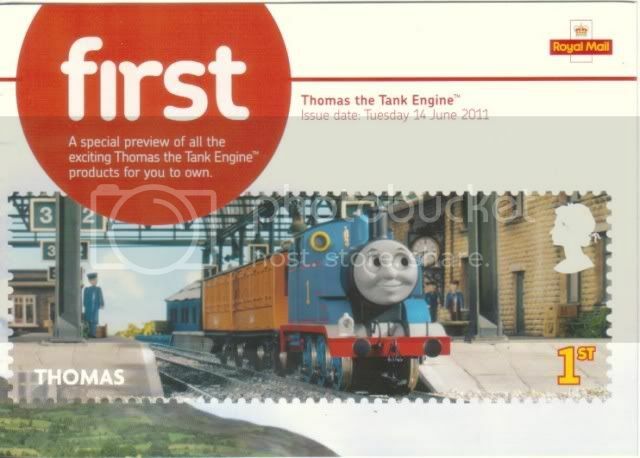 And what about POS Malaysia philately?? Sad example of an INEFFICIENT organization that does not care about its SODA customers.